Once upon a time a Rome-based illustrator fell in love with Japanese culture. 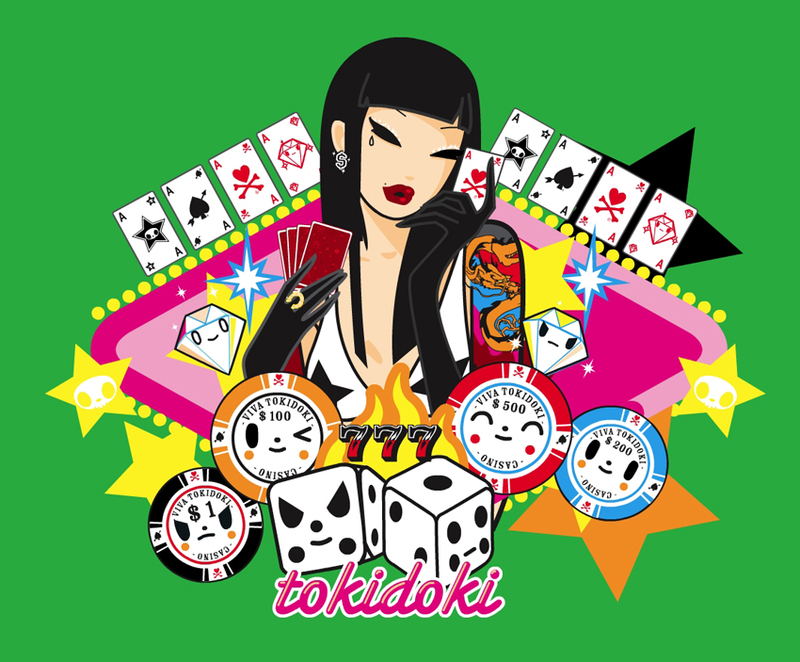 Simone Legno’s passion for the land of the rising sun reflected in his artworks as well, which led to the creation of the Tokidoki project and website a few years ago. Paris based illustrator Nour Tohme knows her classics: massive tunes by dinosaurs of rock like Led Zeppelin, Jefferson Airplane and The Stones; dancefloor fillers by the King of Pop, Michael Jackson and the Queen of Soul, Aretha Franklin. 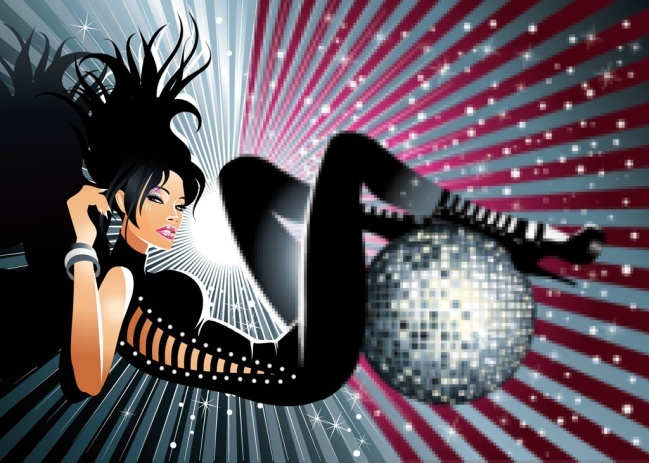 Being a huge music-fan, she also loves 2000s instant classics by Lady Gaga, Rihanna and Amy Winehouse. 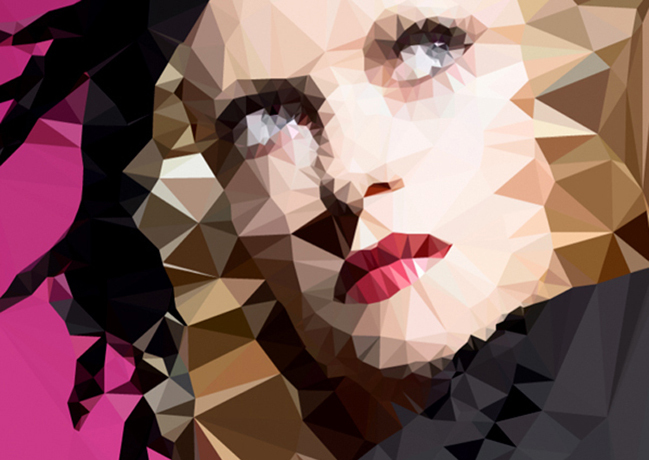 Vector graphics are different from raster graphics like jpeg and bitmap, since vector programs as Illustrator, Freehand or CorelDraw use geometrical elements like points, lines and curves to represent images, rather than an array of pixels. 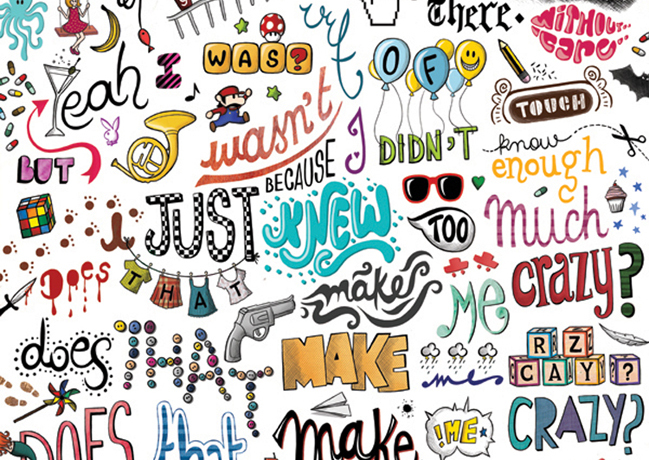 This makes vector graphics very flexible design solutions. With vector art programs, it’s easy to use an artwork in several projects demanding multiple file or print sizes. What is the difference between vector graphics and raster images? This question is often asked by newbie illustrators, vector artists, graphic designers and web developers. In this article we explore the characteristics of bitmap and vector image file types, and when it’s appropriate to use each file format. Is humanity alone in the universe or is there life on Venus, Mars, Jupiter, Saturn and beyond? What we can tell for sure is that there are a lot of talented space lovers and creative science fiction fanatics out there. 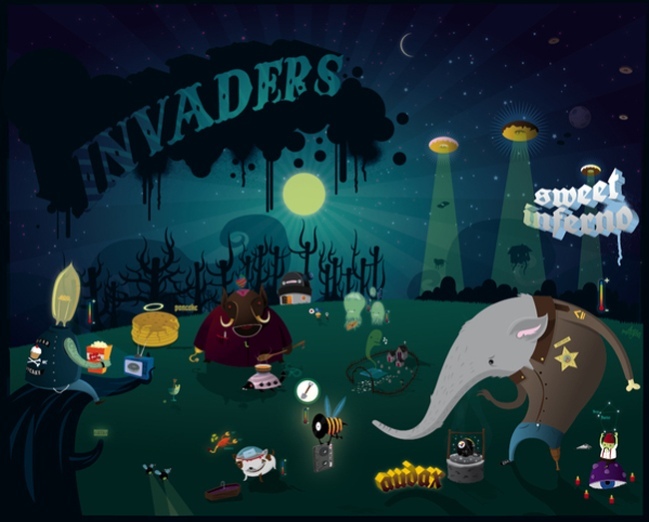 Here you can admire a selection of vector graphics and digital illustrations inspired by alien invaders, strange explorers, extraterrestrial life, SF universe, interstellar wars, virtual heaven or hell, space monsters, funny ET’s, cool creatures, advanced spaceships, UFOs and other unidentified flying objects. For illustrators, graphic designers and web developers, it is a smart choice to use vector files within your projects, as the vector format offers multiple benefits. Vector files are based on mathematical calculations, while raster graphics are based on pixels and points. The use of vector files allows your graphics to be used in different sizes while retaining the original quality. 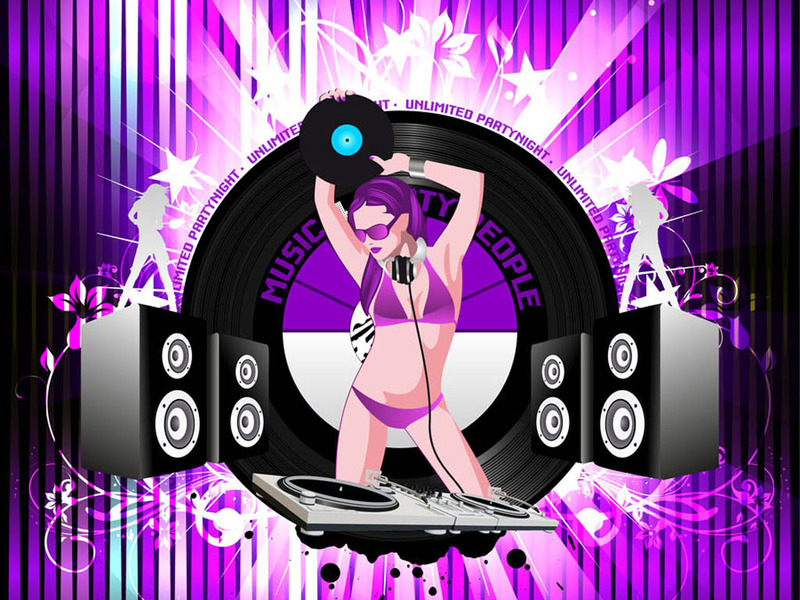 Vector art is great to use for all your graphic jobs, from a company card to a billboard design. 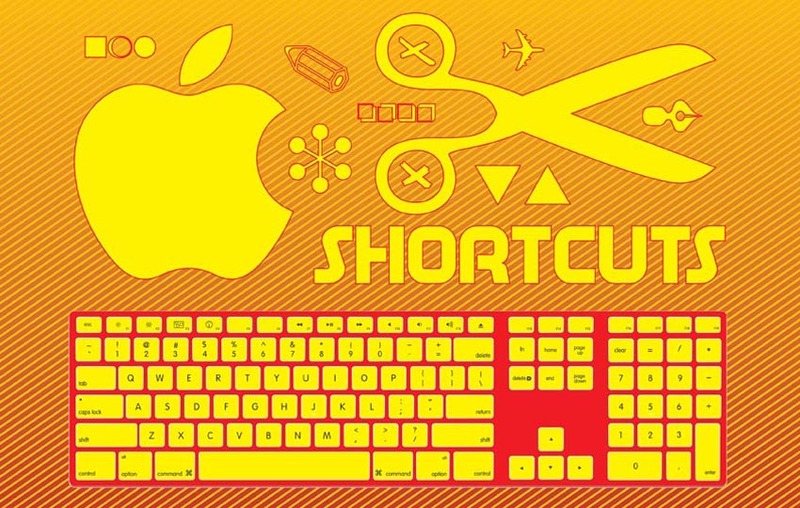 If you work a lot with Adobe Illustrator CS5, this list of PC and Mac shortcuts will be a great help to speed up your productivity and get your work done in time. If you are an experienced vector artist, you’ll certainly know the common keyboard methods but the charts also include some little known shortcuts that are handy to use. Sign up to the VectorCity newsletter today and win one of the 100 free download packs. Enter your email at the VectorCity.at website and confirm your subscription. Once you have done that you’re in the running to win 5 download credits. 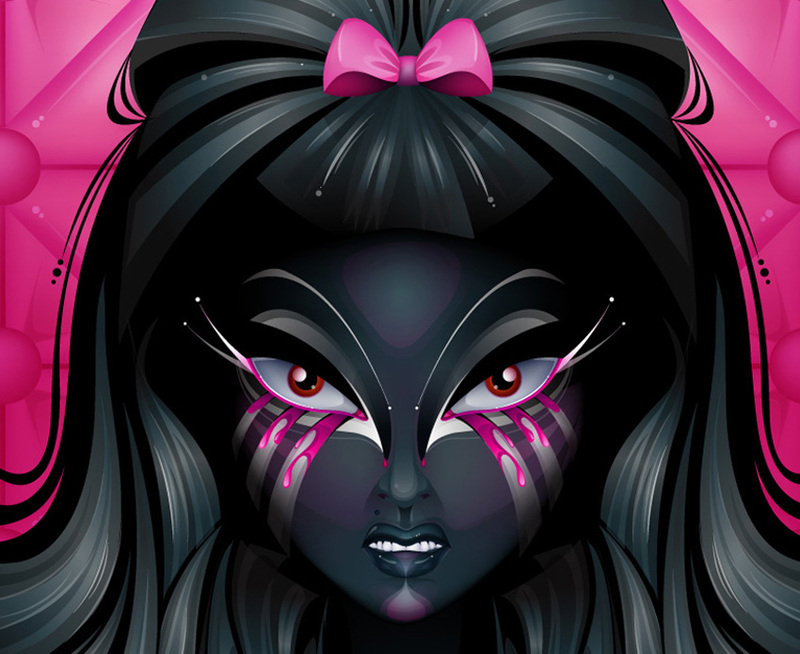 The vector art cosmos of Rebeca Tellez revolves around pulp science fiction, cosmopolitan art noir, urban melodrama, epic monsters and surreal settings. Rebeca creates true film scenarios in her poppy illustrations; slices of a dreamlike ambience. 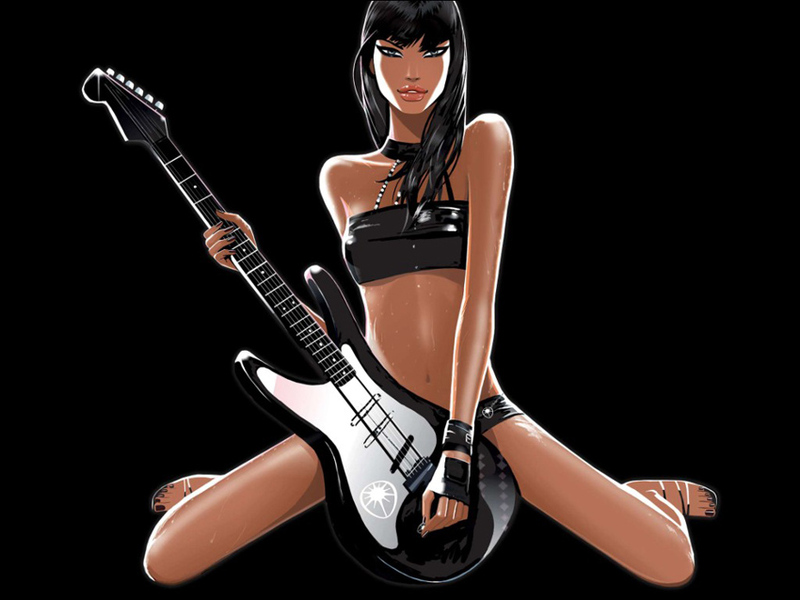 Her imagery is mainly figure-based and creates a real mood of reckless melodrama, mayhem and good fun. A funny twist on the fairytale of strange love between beautiful girls and weird little monsters. From Miami with love, beauty and passion! 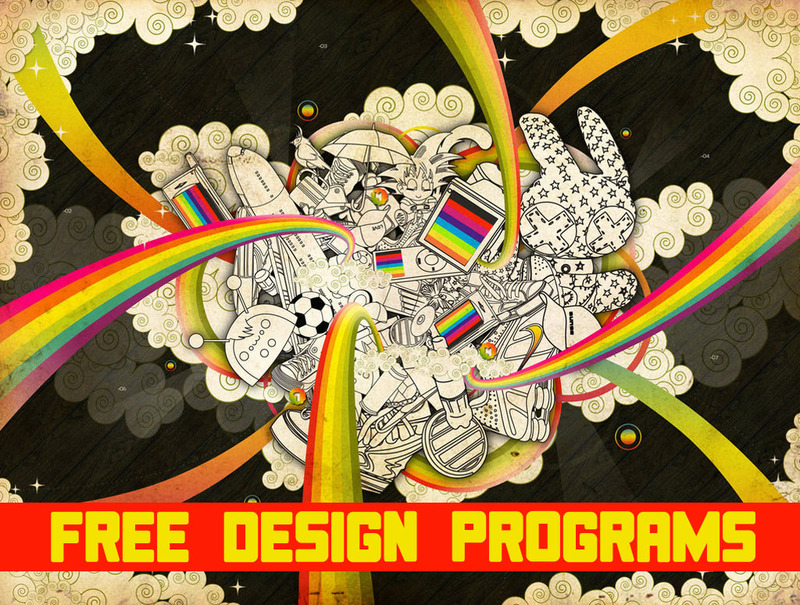 How would you like a chance to find amazing graphic design software, free of charge? 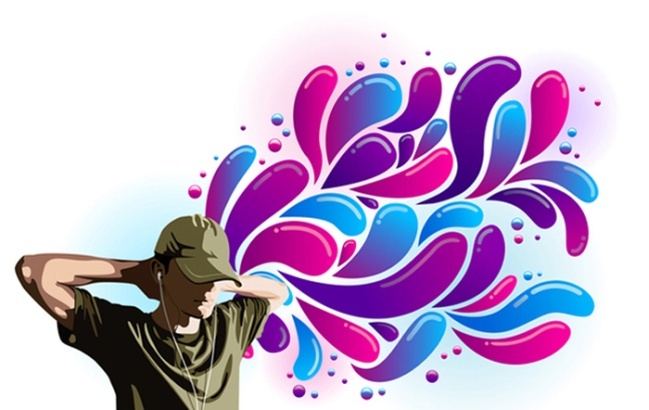 This selection of cool image and photo editing software is your 12-way ticket to create cool vector graphics, graphic design artworks, digital sketches and paintings, photo manipulations, logos, original clip art, cartoons, animations and web graphics. Impressive effects and brilliant drawing tools are just a few clicks away with these amazing open source programs, add-ons and tools with capabilities similar to Adobe Photoshop, Illustrator or CorelDraw - but without a heavy price tag. Take a look at this list of stunning alternatives to the pricey programs, download them for free and start creating fabulous designs. 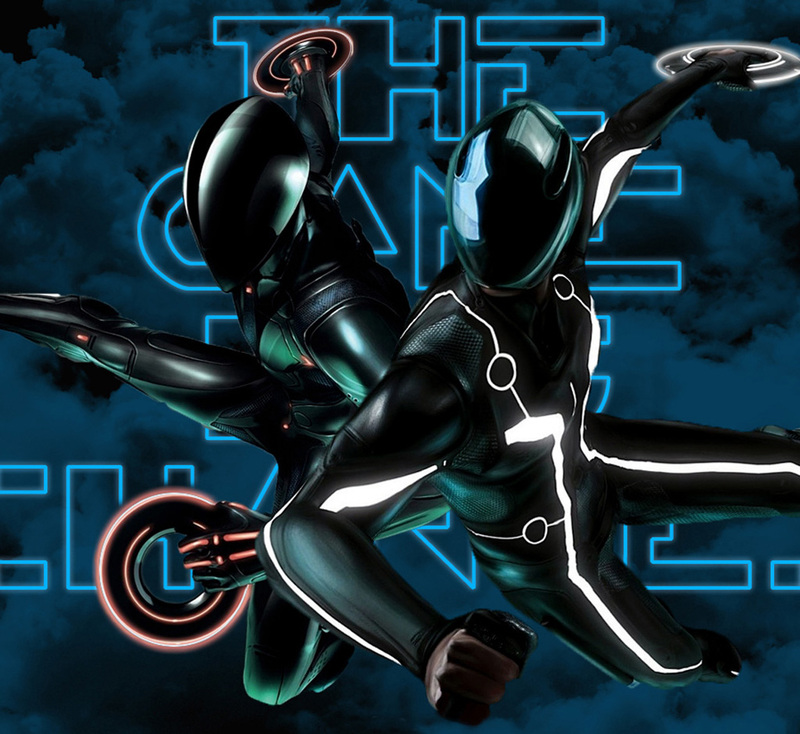 Tron Legacy is an amazing technological movie production with advanced 3D effects, set in a digital universe. Director Joseph Kosinski creates a cyber world full of luminous landscapes, lichtcycles, deadly gamer fights with neon discs and smashing martial art moves. Starring Jeff Bridges as Kevin Flynn, Garrett Hedlund, Olivia Wilde, Beau Garret and Bruce Boxleitner as Tron/Alan Bradley, Tron Legacy is unlike anything ever captured on the big screen. Vector art portraits from pop stars, rock icons and electronic music pioneers by Italian designer and illustrator Mauro De Donatis. This unique collection of music graphics represents a cross-section of amazing talents: Beck, Thom Yorke, David Bowie, Björk, M.I.A., The Chemical Brother, Tiga, La Roux, Cassius, Steve Aoki, Dizzee Rascal, Goldfrapp, Marilyn Manson, Gossip and Daft Punk. 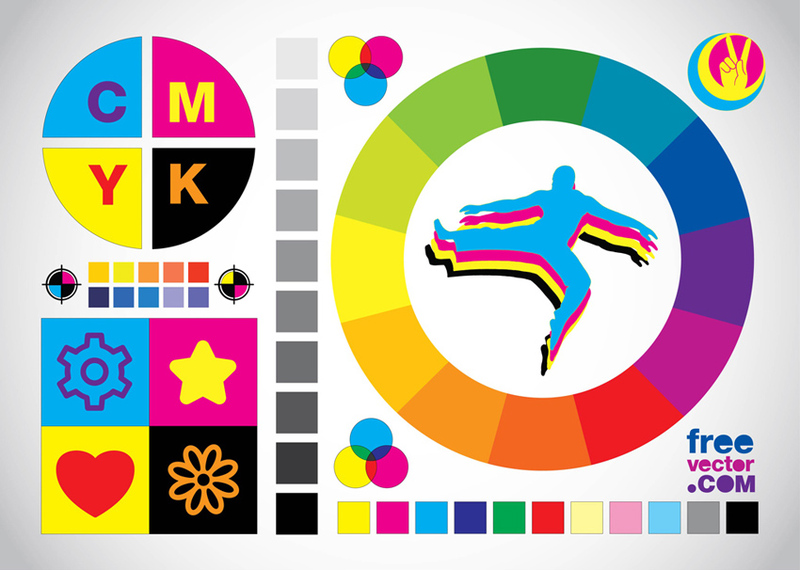 Free vector images are key ingredients for your graphics and illustrations. Every designer and illustrator should have a rich collection of design elements, vector backgrounds, logo basics, cool clip art, brushes and people silhouettes – as they are the starting point and building blocks to produce high quality artworks in an efficient way.